We are Bangkok based robotics tutor who offers attractive courses according to different age groups and imparts knowledge based on various difficulty levels in the field of Lego robotics in a practical scenario. Lego robotics training by us is fun, engaging and playful so that the students don’t get bored. There is a wide range of courses available along with the supporting material that differs according to focus, and length. Lego-based Robotics is a classification under the term Robotics which is used for the development and creation of programmable robots derived from Lego building blocks. This form deals with the controlling of the system, modular sensors, Lego parts and motors which are required for the creation of mechanical systems. Creative Minds & Lego Story Starter is a perfect way for preschooler to get a head-start on math and communication skills. The mosaic tiles allow children to follow and create countless patterns while learning all about shapes, colors, sequence and symmetry. 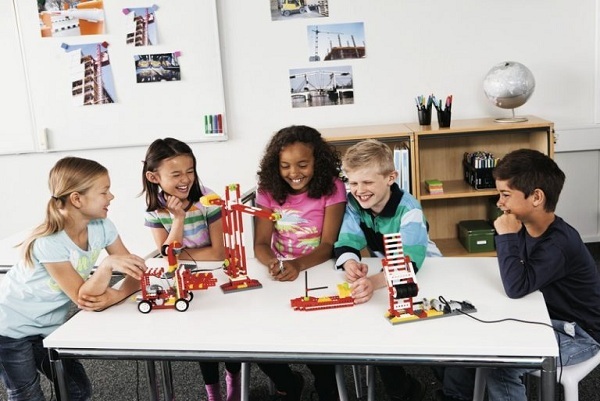 LEGO Education WeDo2.0 makes elementary science come to life through hands-on tasks, real-world projects, and relevant technology that engages students. Through project-based activities, students’ skills are enhanced across science, engineering, technology, and coding. LEGO MINDSTORMS EV3 robotics course, allowing students and hobbyists to unleash their creative powers to build stronger, smarter robots. Interactive environment that fosters a growing passion and enhanced technology skills. LEGO MINDSTORMS NXT Robotics Education is the Next generation in educational robotics, enabling students to discover Science, Technology, Engineering, Mathematics and Computer Programming in a fun, engaging, hands-on way. Kids Robotics Learning Center, we offer lots of fun and friendly summer camps throughout the year. The aim of our summer camps is to bring kids together to learn about science, mathematics, engineering, programming, team work, and more. We have successfully organised a number of camps over the years that we have been operating and welcome you to join us on our future camps. We offer a memorable Birthday party package with Robotics Theme for the kids with Fun Loving Robotics Activities and Games.! If you’re looking for a unique way to celebrate your kid’s birthday, we can offer a large space with lots of fun toys and activities to make that special day EXTRA special! 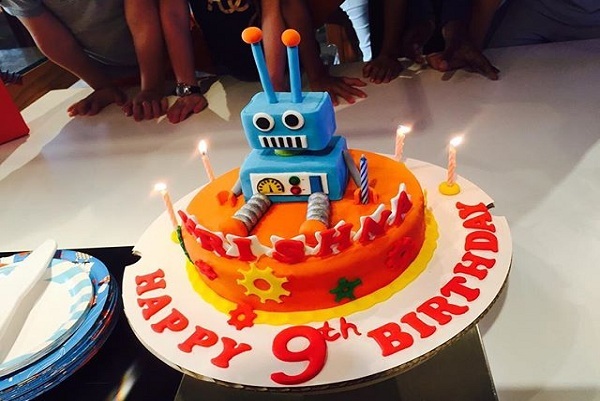 Robotics Themed Birthday Parties in Bangkok by Kids Robotics Learning center in Bangkok. My son had a wonderful time at Kids Robotics winter camp. Thanks to all the teachers!